Hardcover, 10 x 11.5 in. / 216 pgs / 99 duotone. New York-based photographer Mariana Cook is known for her character studies of persons both in and out of the public eye. 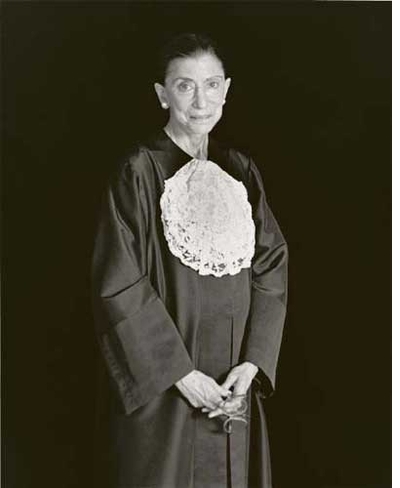 Among her previous bestselling photobooks are Mathematicians, Faces of Science, Mothers and Sons and Fathers and Daughters. Her latest collection introduces us to some of the women and men who are the faces of the human rights revolution, among them former UN Secretary-General Kofi Annan, the 39th American President Jimmy Carter, Archbishop Desmond Tutu and the Burmese democracy activist Aung San Suu Kyi. 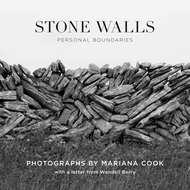 Cook traveled the world to photograph and interview her subjects, and the accompanying texts--some written by the subjects themselves, others edited from interviews with them--share their insights into the nature and importance of human rights, and their reasons for devoting themselves to that cause. Through them we are reminded of the power of a single individual--one face, one voice--to transform the world. These human rights pioneers seek no personal gain: any rewards are the benefits that we all enjoy when the rule of democratic law protects us. 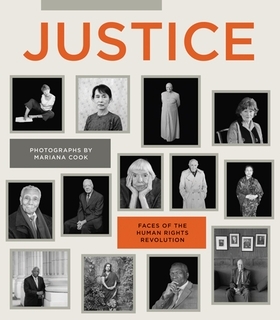 The pictures and the words in this book show the strength of human character that has made human rights such a powerful movement across the world in our lifetime. 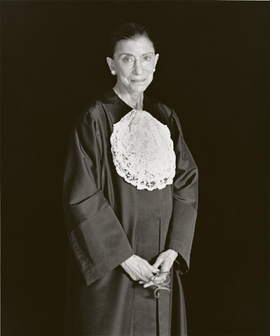 Featured portrait, of Supreme Court Justice Ruth Bader Ginsburg, is reproduced from Mariana Cook: Justice. Mariana Cook traveled all over the world—from Johannesburg to Yangon—to capture many of both the well-known and the lesser-known pioneers of the human rights movement. 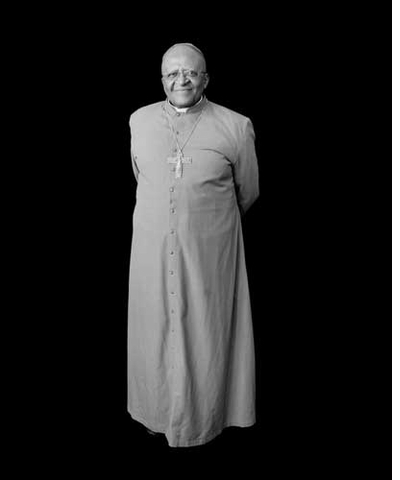 The portraits show the power of a single individual—one face, one voice—to transform the world. In her powerful new monograph, Justice, noted photographer Mariana Cook presents portraits of the world's leaders in the human rights revolution. Below is Cook's Preface, along with a selection of photographs from the book. FORMAT: Hbk, 10 x 11.5 in. / 216 pgs / 99 duotone.